 You might just want to spend the whole season shopping in Thomaston, Rockland, Camden, and Belfast. This wintry island is famed for its summer people. Do you recognize it? Portland and Freeport offer enough gifts to satisfy even the longest shopping list. With almost 400 foreign-born workers from 54 countries, Portland?s Barber Foods has assembled Maine?s most diverse workforce. For these refugees, the start of the American Dream is cold, loud, and full of promise. You?ll find the real deal in Bangor, Ellsworth, Bar Harbor, and farther Down East. Lucinda Yates went from homelessness to head of a company that has earned $24 million for charities across the nation. No wonder she?s a star. 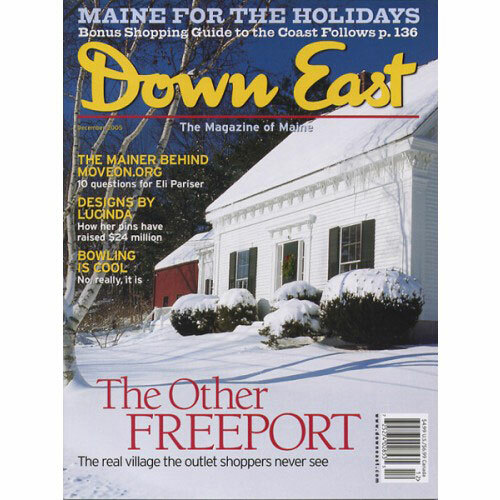 From Kittery to the Kennebunks, shopping provides just one of the joys of this special season. Three miles south of L.L. Bean is a soulful little village that has retained much of its historic character. But the preservation of South Freeport has come at a cost. 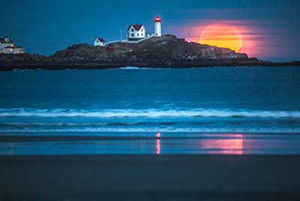 Maine?s holiday celebrations are sure to make you merry and bright this year. The executive director of political powerhouse MoveOn may still be wet behind the ears, but he?s full of ideas on preserving his home state of Maine and protecting America. Can’t sing? Who cares. Having fun is all that matters when Marion Gray conducts Handrel’s Messiah. Candlepin bowling is cheap, fun, and a Maine sports tradition. So why haven’t you bowled a string lately? 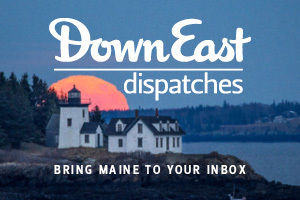 Independent reporters are pioneering a new kind of Web-based journalism in Maine. A new reference book aims to sum up the history and cultural life of the Northeast. Proper planning is a better answer to development pressures in York County. A farm in Harrison provides horse-drawn jaunts over the meadows and through the woods. My aunt?s fianc? got more than he bargained for on Christmas Eve back in 1959. The chef at one of Greater Portland?s best new restaurants considers her kitchen to be yours. From a naughty Nutcracker to craft shows, Maine is bustling with things to do this month.